As we know, president Trump is not very popular among a lot of us. 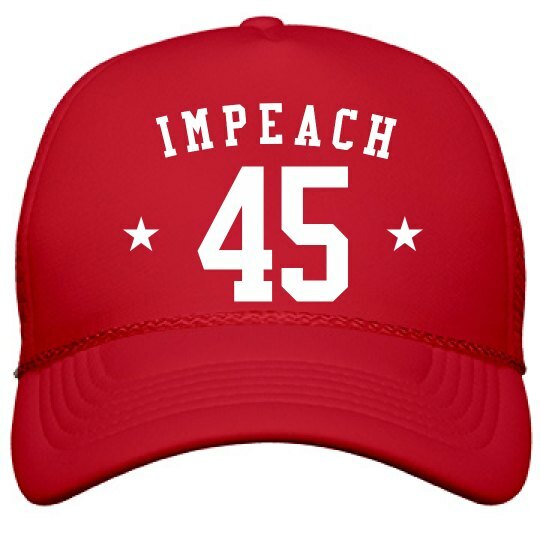 If you're one of those people then this "Impeach 45" hat was made for you! Make a fierce political statement, and let the world know how you really feel.